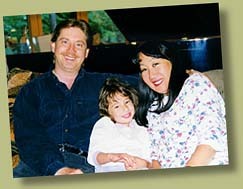 Eric received his Doctorate in Piano Performance from the University of Texas in Austin. Originally from Madison, Wisconsin Dr. Daub has resided in and performed around Austin for the last 14 years. 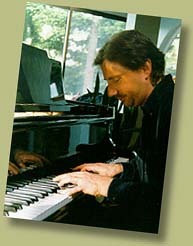 He teaches piano at the Austin School of Music and SW Lutheran University. His wife, Dale, is Associate Professor of Spanish and Portuguese at the University of Texas. He made his Pure & Simple Music debut on Pianoël Vol. 1 & 2 and has recorded Pianoforte Opus 2, a collection of classical piano compositions and Pianoforte Opus 4, a collection of popular love songs. 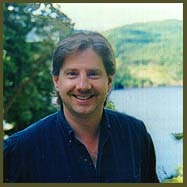 His new release, "For the Beauty of the Earth" features inspirational arrangements of folk songs and hymns.